and life has been getting to me!! haha as it does. So today I was determined to sew something. I brought this piece of fabric in Australia. 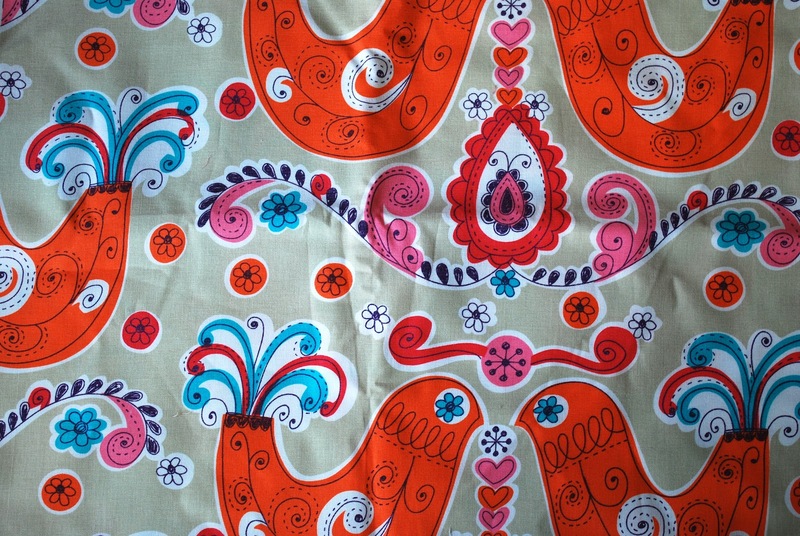 Its by Prints Charming and quite a heavy fabric. I'm going to cut six inch squares for the centres from these scraps. just have them random as a good scrap quilt should be. and before I took Reuben to his art class. It's going to be full of bright happy colours. I can't wait to sew it all together. I love the prints charming fabric! Beautiful. And your quilt looks like it is going to be lovely and bright and happy! I can't wait to see it done! It looks like it will be exactly the sort of quilt I like - all sorts! ooohhh i LLLOOOVVVEEEE a good quilt :) have fabric all sorted for my next project, just got to get an essay out of the way first. hmmm life gets to us all sometmes Deb, specially over the winter months, some good sewing there chick! I love the way you throw colours together Deb! Love it!